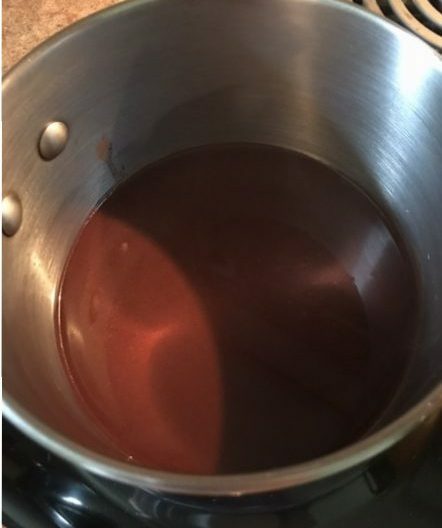 Drinking ceremonial-grade, raw cacao from Costa Rica, the magic and medicine of the circle is created by the energy of the group and is a highly transformational experience. Inspired by the energy of the circle, this ceremony includes shamanic journeying, personal healings and blessings, sacred medicine songs, sharing, and much more. Participants will also meet the plant spirit of Cacao in the realms to receive guidance and support. 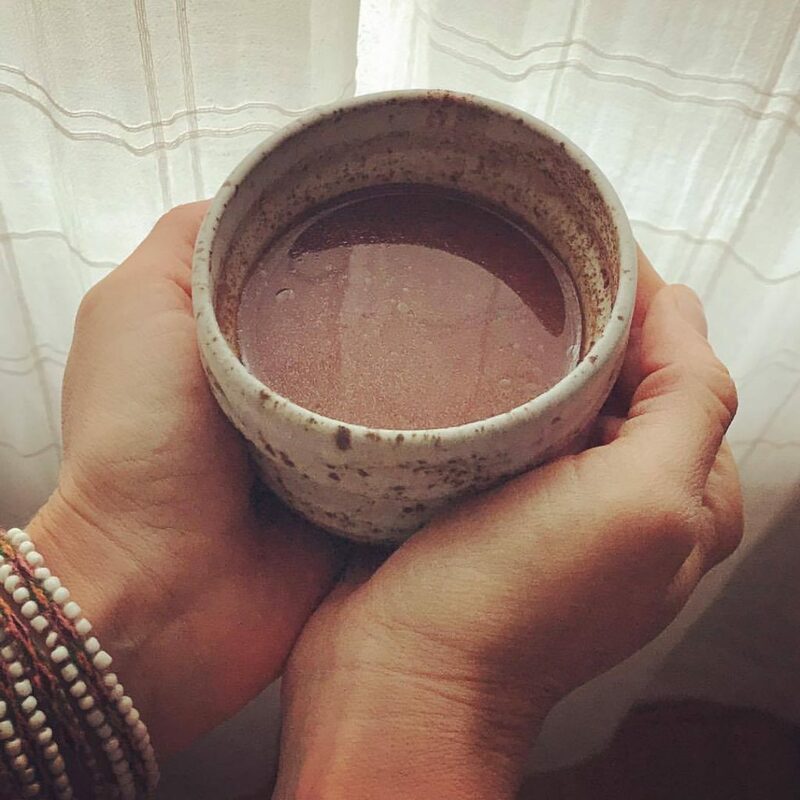 Heart-opening Cacao connects you with the magic that surrounds you daily. This gentle, non-psychotropic plant medicine activates your third eye to support greater intuitive ability, vision and clarity. All challenges or questions, all aspects of your journey can be taken to Cacao to empower you to walk with an open heart. Our focus will be on embodying our expansive heart energy love, empowerment, healing and transformation, and all that best supports your intentions for highest and greatest good with grace and ease. Cacao has been used for millennia as a food and antidote to a vast array of health issues. It has also been used ceremonially by the ancient Meso-Americans in conjunction with other plants and rituals. For those with medical conditions, heart issues, or taking anti-depressants, you may join us in ceremony though you will probably want to drink less than a ceremonial dose. 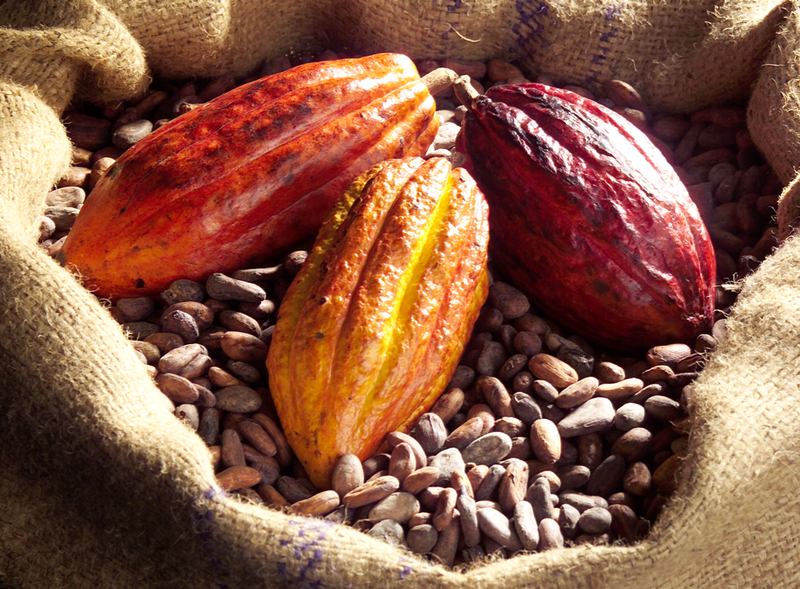 Google ‘cacao’ for more information on the many benefits of this beautiful plant. Tobacco is one of Bloom’s primary teachers and this potent plant brings deep cleansing, clearing and detoxification. Working with the ancient medicine of singado (singa), students raise this tobacco tea into their nostrils through shells in order to ingest the medicine and receive healing. The collective culture has created a negative relationship with this powerful plant medicine, and this sacred ceremony supports bringing our human tribe back into right relationship with this plant teacher and the gifts it offers. We work intentionally with Tobacco and our guides on behalf of each person in the ceremony as well as the collective, invoking healing, guidance, understanding, wisdom, clarity and much more. Due to the potency of this ceremony, you must have experience working with Bloom in order to be considered to participate in this sacred circle. Our Mother, Earth is alive—truly alive—and she speaks to us daily. We are birthed from her and are intimately connected. Are you listening? Are you noticing the signs? Are you living in sacred reciprocity with our planet? 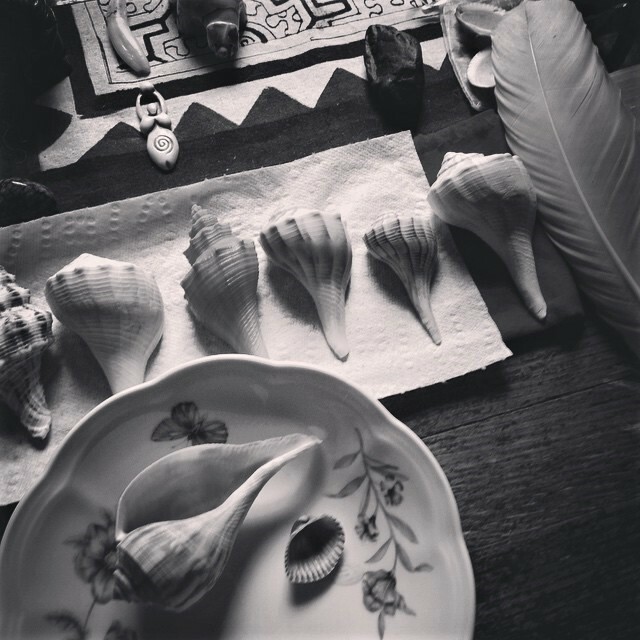 Connect with your plant spirit totems and plant devas through shamanic journeying, sacred songs and plant essences to create a vibrant, living connection to the natural world around you. Bloom will sing sacred songs to invoke plant medicines, empowering participants to connect with the spirit energy of plants, learning to call on their healing capabilities in an intuitive way, by engaging with them in the realms. After meeting your plant totems, you’ll learn how to work with the healing energy of plants without having the physical plant available. You’ll also learn to invoke your personal medicine song from the plants. 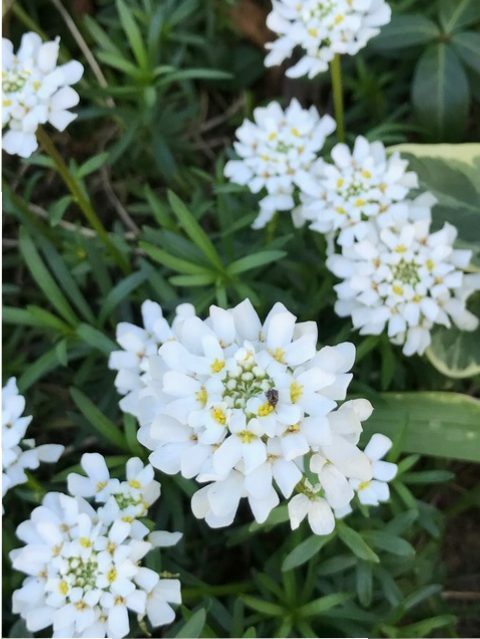 Connect with plant spirits and teachers in an intuitive way, through your heart, thereby creating a relationship with the plant kingdom that supports your health, your gifts and abilities, your open-heartedness and more.